We create beautiful designs for businesses to succeed and develop UX-driven mobile applications. 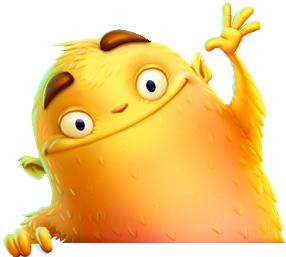 Year by year designing games and websites we’ve been designing the characters, many dozens of them. These newcomers from magic worlds are just in one click from you! Year by year designing games and websites we've been designing the characters, many dozens of them. These newcomers from magic worlds are just in one click from you! 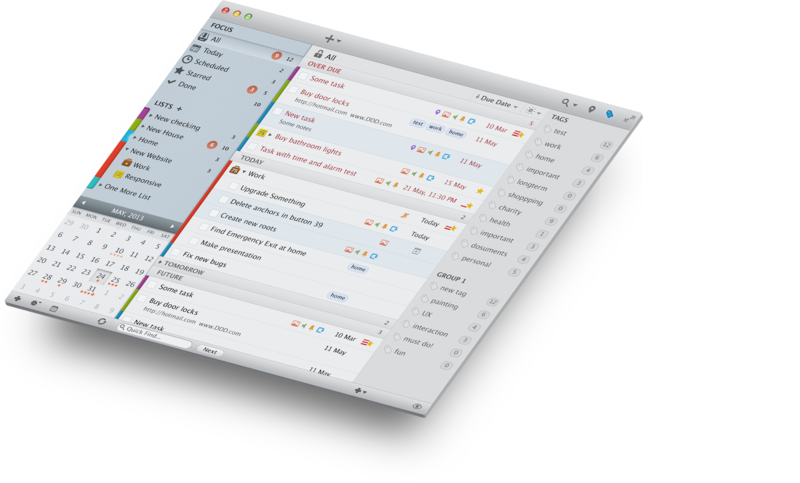 One day we were approached to design new GUI and icon for 2Do app for Mac. The app was already rather successful but the task was to bring it to the new level, making the new great looking design for it. 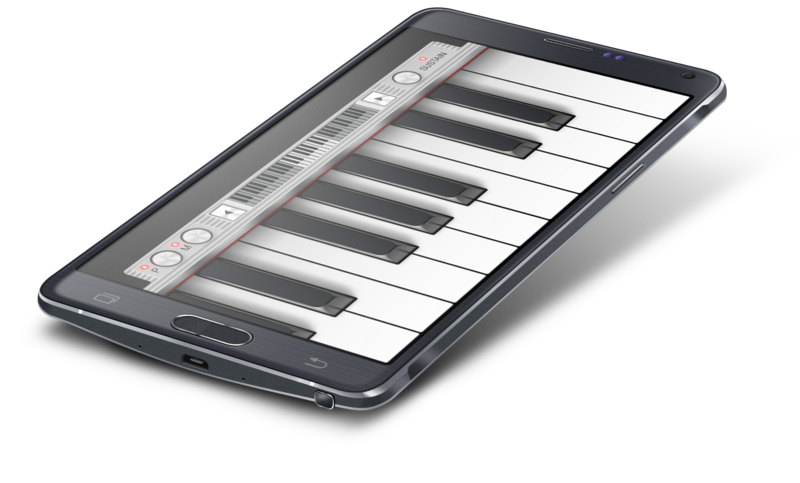 With a strong background in Artua designing different composing, DJ and another music applications, we are excited to work on a new one for Android platform. Deckadance app will turn your iPad or iPhone into a DJ mixing system. They are alive! 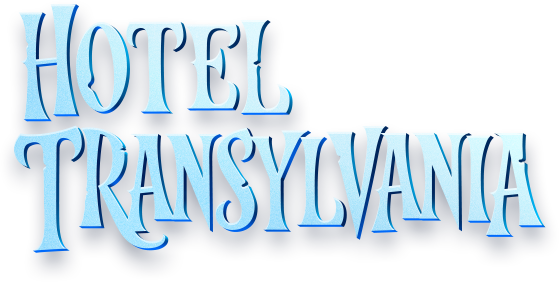 HOTEL TRANSYLVANIA 2 GAME DESIGN BY Artua Inspire me! App icons designed by Artua Smart refrigerator is here. Icons design for BEKO Take control of your whole Home: Cloud Rider App Powerful image editing on iOS: Soort App Stay even more safe in the web. iSafe-pay iOS App Organize your life: 2Do App for OS X Hello Arabic World! 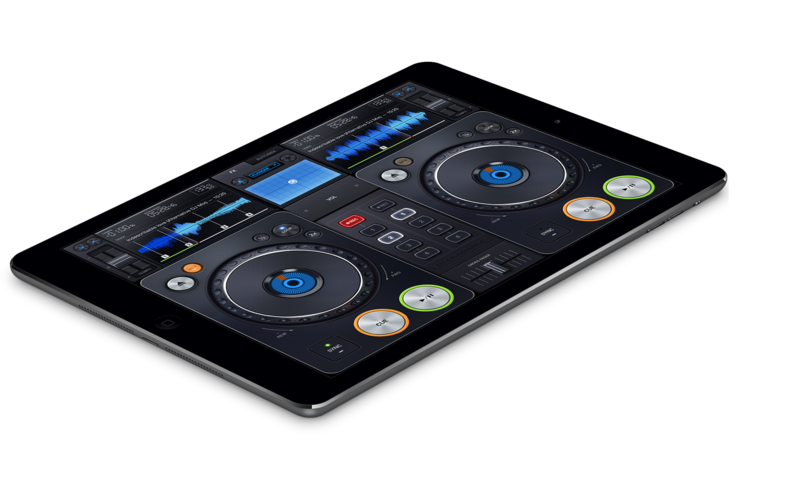 Fan OS interface design Turn your iPad into a portable DJ mixing system with Deckadance App Ever heard of Fruity Loops? Check out FL Mobile App Wind addicted? We are extremely happy with the quality of Artua's designs. They initially worked on the redesign of our signature application: Camera Genius. Shortly after the redesign, we became a featured app in Apple's essential iPhone Camera Applications. We have continued to work with them on several new projects. On top of their great design skills, Artua is hard working, responsive and easy to work with. I highly recommend them and we will continue to use them for our design work in the future. It is a real pleasure to work with Artua. I couldn't be happier with the logo and website they made for me. Just perfect. With Artua, you you can be sure your concept will be grasped right away and there is also the satisfaction of always getting more than you expect. Working with them is a breeze. I used to design my own app icons initially but I needed something better, something that would be able to grab the attention. Icons are very important for me especially when there are more than a million apps on the App Store. That is when I started looking for a professional graphic designer. After going through the work of several artists, Artua caught my attention. Upon contacting they responded quickly and very soon we started of with the project for my app Superimpose. 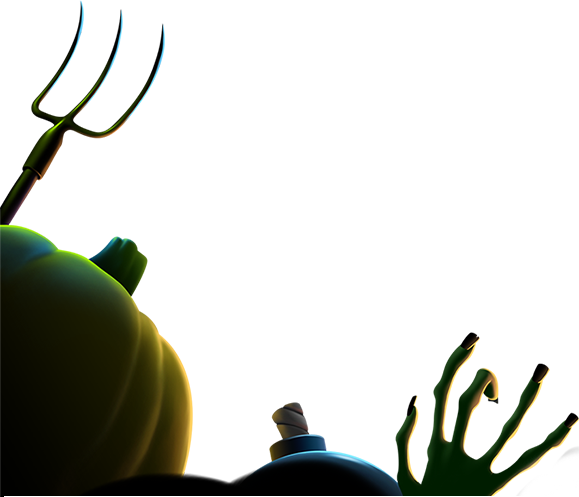 Now I can say that I am very satisfied with the final results! It came out exactly how I wanted it to be. I wish them all the best and look forward to work with Artua in my future projects. When I started working on my iPad sketch app Loose Leaf, I knew I'd need someone who could help me with all of its branding: the website, logo, icon - everything. Artua came highly recommended and didn't disappoint. Their team communicated every step of the process, iterated with me through several possible design directions, and delivered stunning quality from beginning to end. I've since been back for other projects, and I'll continue to refer friends and colleagues for any design work. Artua's design work for us has been exceptional in quality. 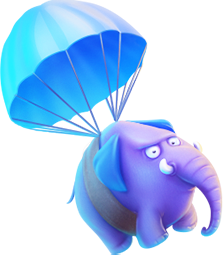 They worked with us on our first gaming title - Baccpo, from a basic design concept through to its completion and launch. Artua are highly professional and hard working, they receive feedback well and are quick to implement any changes we require. 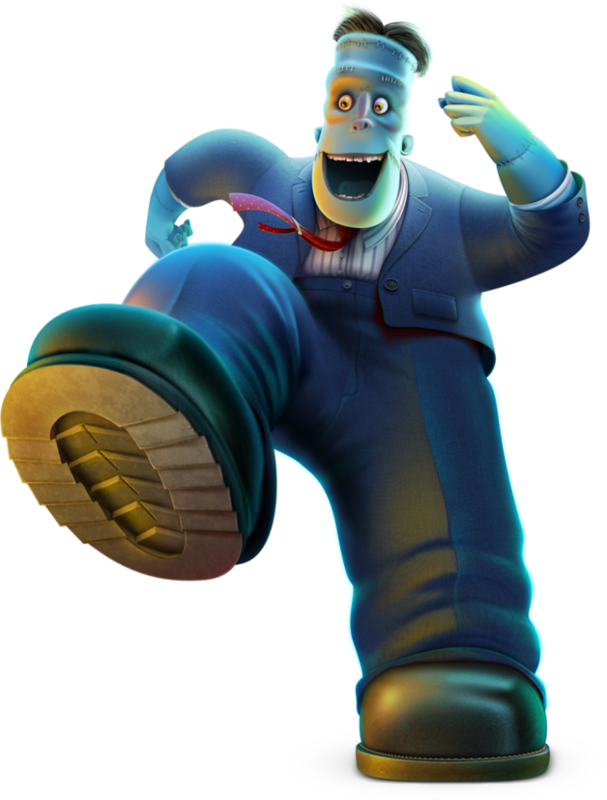 They are top of our list for any game design and branding work we require. Highly recommended! The designers at Artua are masters at communicating complex functionality with simple and beautiful designs. They were able to quickly iterate and sketch concepts and metaphors, taking my clumsy input and turning it into something wonderful. The final product is crisp, beautiful and engaging. We chose Artua as a supplier because of their skill set and effective communication and was never disappointed with either during our project with them. They deliver superlative work in a timely fashion, which is a far too rare combination. When we started using Artua for some of our graphic work, we initially didn't know what to expect. But after seeing some of the initial work they did for us, we were blown away. They worked closely, presenting us with multiple options to make sure they designed what we liked. Few years after we started engaging them, we continue to work with them. We were very glad to see them grow. Their passionate team truly deserves the recognition. Great team, great work ethics and truly amazing work. It's always great to work with a team of designers you know can make that crazy idea you had in your head come to life on the screen. They are masters of their craft. Artua company creates magic. Give them a brief, they will return with something that blows your mind. He has always exceeded my expectations. Artua has always delivered what we wanted and with excellent quality. They are fast and creative and we recommend them as a resource. Artua did an outstanding job producing the icon set for our PoliteMail for Outlook software product. I worked with Artua to develop an extensive icon library for Cisco that required many challenging concepts and very high standards for realistic rendering. Artua delivered with flying colors on time and with stunning quality, and I credit them for personally ensuring our satisfaction thanks to his impeccable approach to customer service. I would hire Artua again in an instant. I can recommend Artua to anyone who is looking for state-of-the-art, world-class icon design. I have worked with Artua through two major icon design projects at Cisco and at Plantronics and they have delivered outstanding quality, iterated fast and shown patience and flexibility to get it "just so" to make sure everybody on our side was happy. I am looking forward to our next project together! We are among those who love what they are doing! GUI development, icons and logos design, illustrations drawing and mobile application development - all these things do inspire us!